Admission open. Download Registration form | Click for "On-Line Registration"
The unique and innovative approach and a matchless infrastructure helps its students to reach their highest academic, physical, cultural, social & artistic potential. 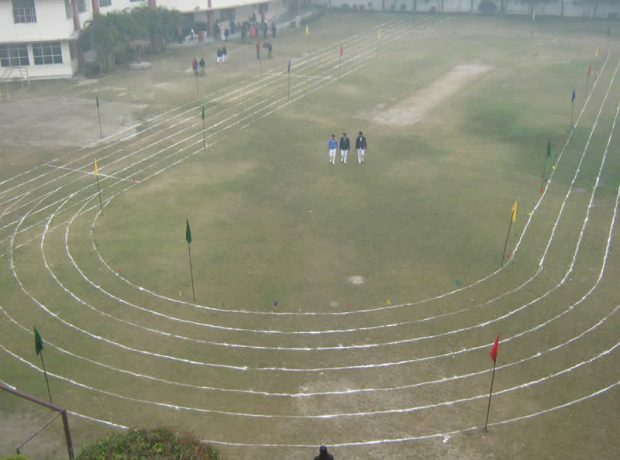 The first & foremost thing for a school, is its infrastructure. For a good education system to run properly, various things are to be kept in mind and we take care of these things effectively. 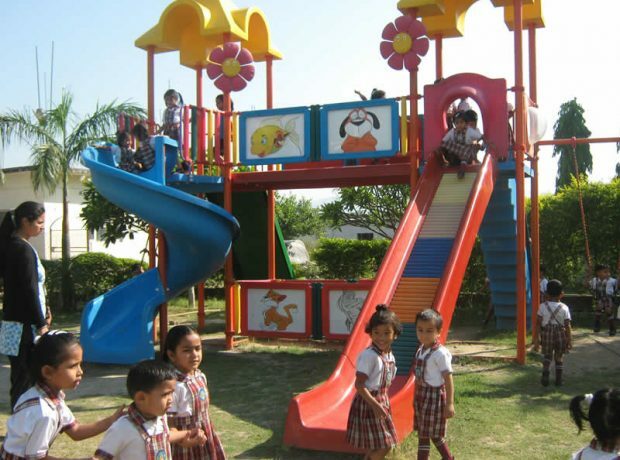 Students are taught through various innovative methods, wherein they are given the opportunity to 'learn through doing and observing' using various kinds of educational apparatus, practical demonstrations, projects, visual aids and activities connected to the topics taught. 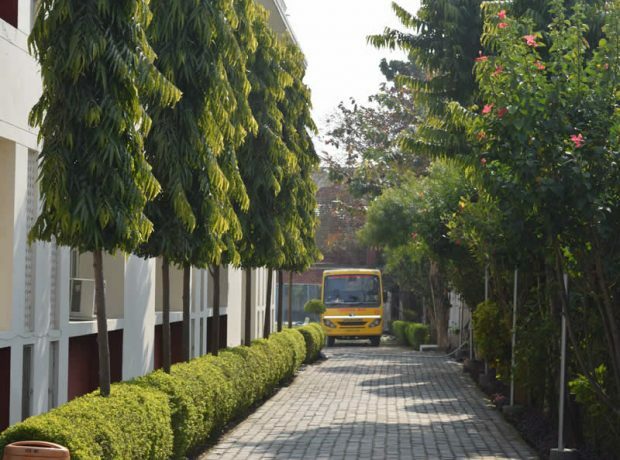 Our core educational values- Leadership qualities, Moral values and creative thinking are combined with an innovative & relevant approach to education. Exploration, innovative problem solving, independent expression and decision making are actively encouraged. Students become informed, confident and active learners with a strong sense of self. We prepare students to face the challenges of the future by creating educational programs relevant to today's world. For most students, the school experience is not limited to their time in the classroom. 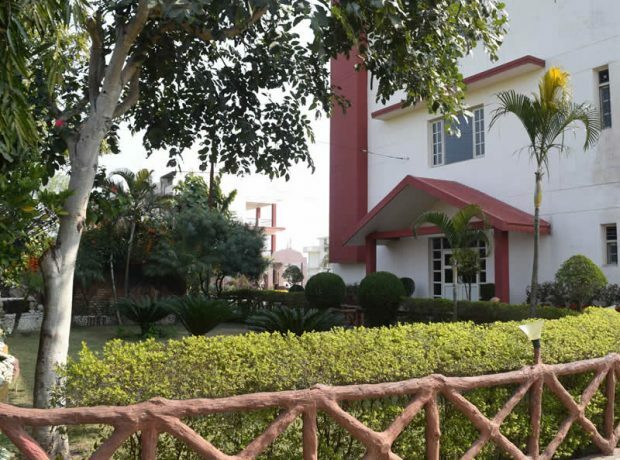 The environment of our school is eco-friendly with lush green trees surrounding the school much of what a school has to offer can be found on its campus-from great libraries to spacious computer labs to standout career services to simply beautiful surroundings. 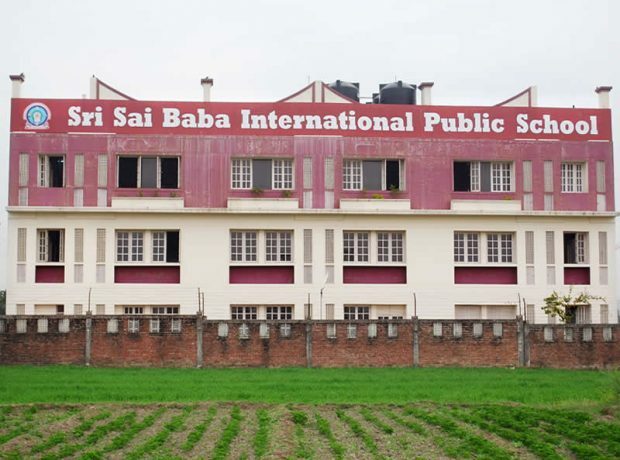 SSBIPS-Sri Sai Baba International Public School is one of the best boarding school for boys in India. We endeavor to build a truly personalized learning environment for all its student. 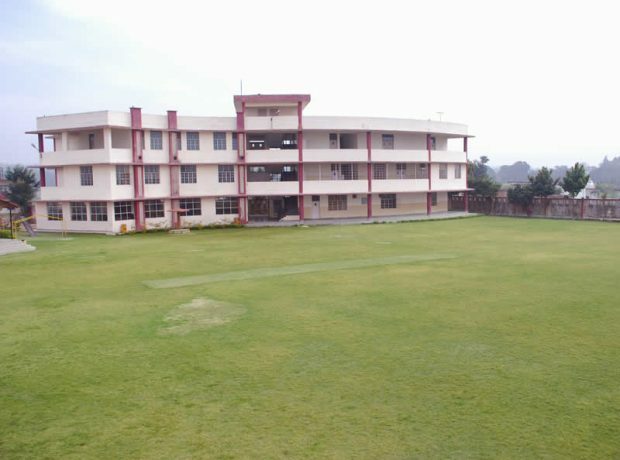 Our school is listed as one of the best school in Dehradun. We make sure to not only focus on education rather all round education. 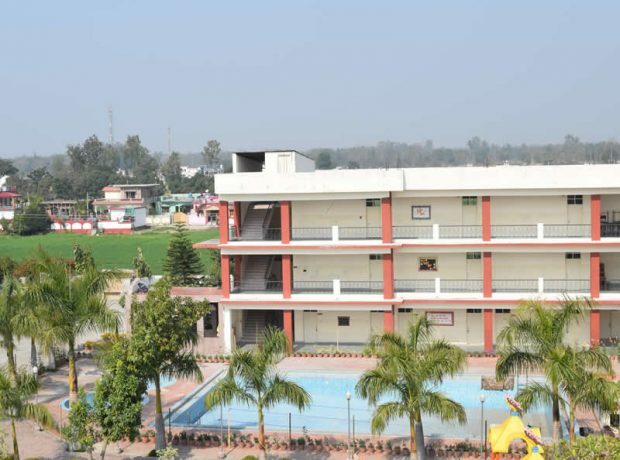 We indulge in the all round development of a student’s capabilities. 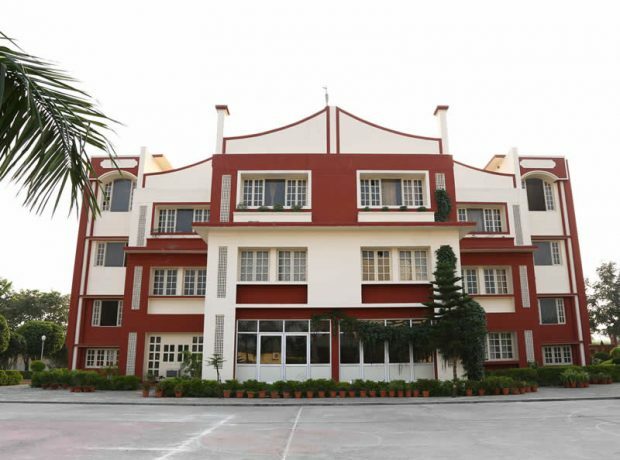 Understanding and applying true value to the fundamentals of education, we have achieved a reputation of one of the Best Boys Boarding Schools in Dehradun.